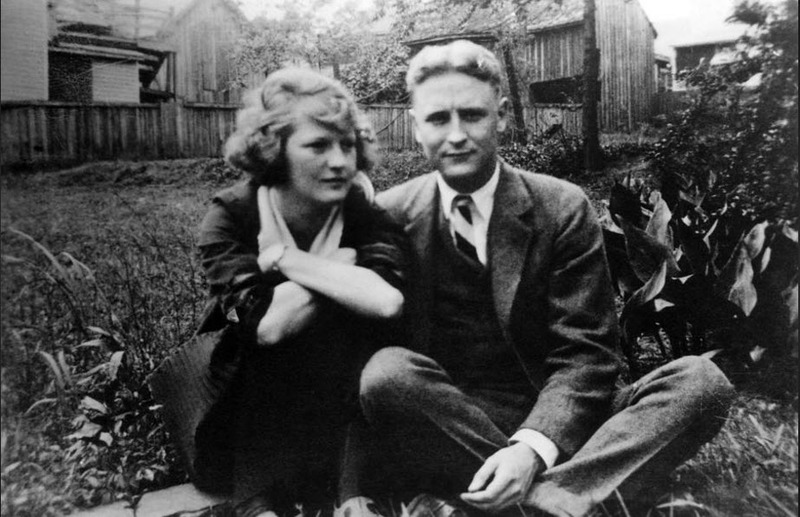 F. Scott Fitzgerald met Zelda Sayre while he was stationed in Alabama, serving in the United States Army during the First World War—just as Jay Gatsby first meets Daisy in the backstory to The Great Gatsby. 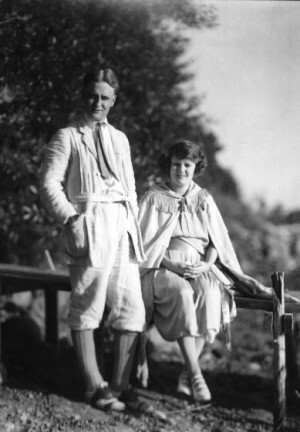 In the novel, Gatsby loses Daisy to Tom Buchanan for a while, but unlike Gatsby, Fitzgerald was able to marry his love…two weeks after Scribner agreed to publish his first novel, This Side of Paradise, which finally convinced the 20-year-old debutante of his ability to provide for her. Their marriage was a turbulent one. 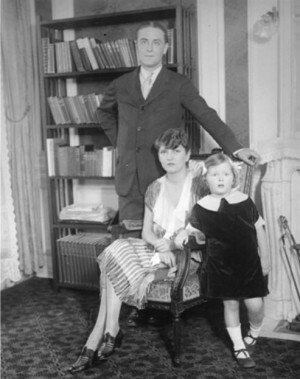 The warning signs were there from the beginning; the first time Fitzgerald came to the Sayre family’s home, Zelda said something to upset her father, who grabbed a carving knife and chased her around the dining room. 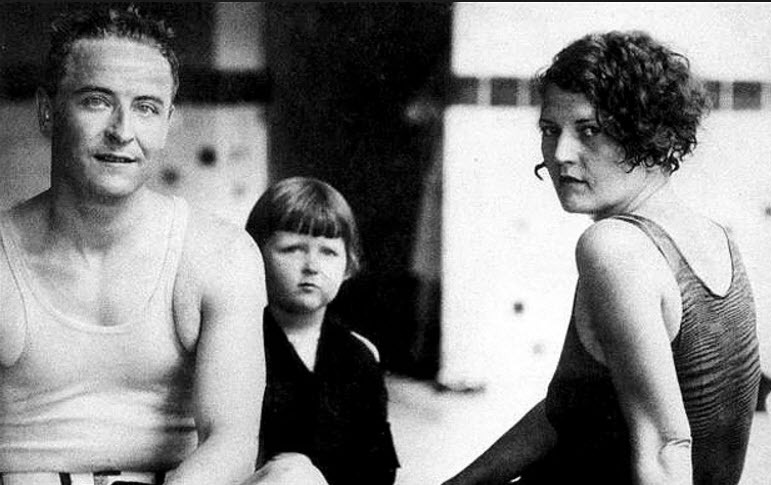 And though he admired his wife for “her courage, her sincerity, and her flaming self respect,” her flamboyant behavior did as much to keep the Fitzgerald name in the papers as his writing throughout the 1920s. 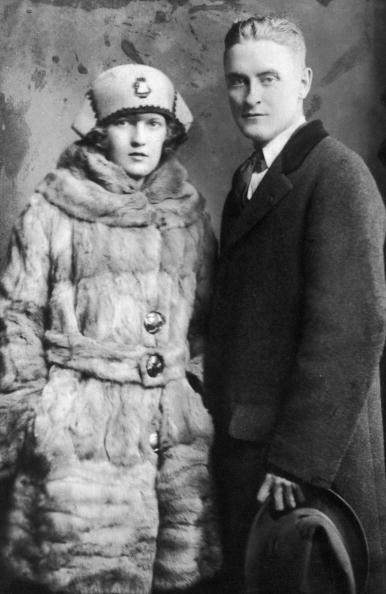 It isn’t too hard, for example, to see a connection between Sally Carrol, the southern belle in the short story, “The Ice Palace,” and Zelda’s life in Montgomery when Fitzgerald first met her—although looking at the story that way puts a dark, foreboding spin on the nervous breakdown Sally Carrol suffers when she goes up north to visit her fiancé. In other stories, the influence is more subtle: Some people interpret another story in this collection, “Head and Shoulders,” as a metaphorical portrait of their relationship. If so, it’s not a happy one: The teenage Yale prodigy Horace Tarbox is so smitten with chorus girl Marcia Meadow that he abandons his academic career to marry her, then becomes resentful when she writes a bestselling novel and is lauded by the press. 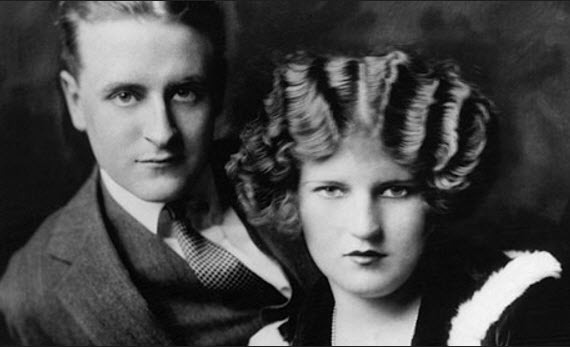 Save Me the Waltz was a commercial failure when it was published in 1932, and the Fitzgeralds’ marriage continued to fall apart. 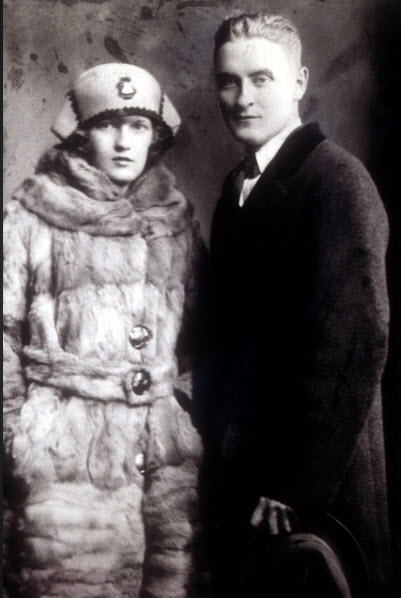 They never divorced—his Catholic faith forbid it—but they also never saw each other again after 1938. Two years later, he died of a heart attack inHollywood. She did not attend the funeral. She was in and out of the clinic in the years afterward, sometimes working on a second novel, which remained incomplete when she died in a hospital fire in 1948. 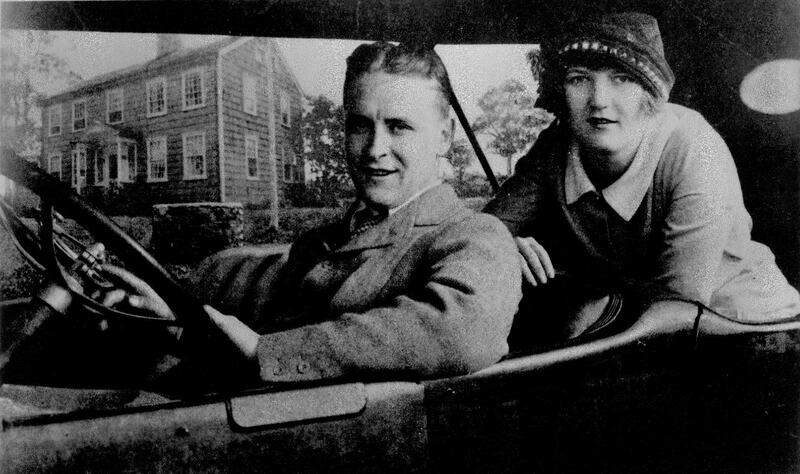 In recent years, feminist critics have done much to rehabilitate Zelda Fitzgerald’s image. She can no longer be simply dismissed as an unstable “party girl,” and the creative efforts her own husband frequently disparaged—perhaps out of jealousy—can be seen in a new light. And she remains an iconic figure for many. This year alone, there are two new novels based on her life: Erika Robuck’s Call Me Zelda and Therese Ann Fowler’s Z. Such stories can give us a new, richer perspective on a woman previously only acknowledged as the shadow behind the characters in her husband’s fiction.